After reviewing six studies that included more than 78,000 heart failure patients in the United States, Asia and Europe, researchers found that an annual flu vaccine reduced patients' risk of death by 50 percent during the flu season and by 20 percent during the rest of the year. It was also associated with a 22 percent lower risk of hospitalization for heart problems. 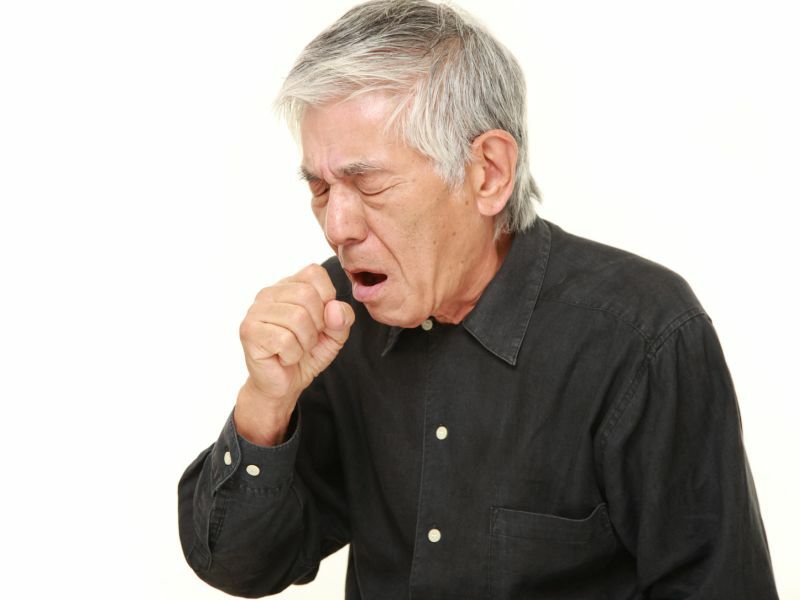 "It is well-known that influenza infection is associated with increased risk for mortality in heart failure patients," said study author Dr. Hidekatsu Fukuta, a cardiologist at Nagoya City University Graduate School of Medical Sciences in Japan. "Given the high mortality rate and the relatively low influenza vaccination rates in heart failure patients worldwide, our study supports a wider use of influenza vaccination in heart failure patients," Fukuta added. In the studies reviewed by Fukuta's team, the proportion of heart failure patients who got a flu shot ranged widely, from 26 percent to 86 percent. The findings will be presented March 11 at the American College of Cardiology annual meeting, in Orlando, Fla. Research presented at meetings is considered preliminary until published in a peer-reviewed journal. About 6.5 million U.S. adults have heart failure. The Heart Failure Society of America recommends annual flu vaccination for all eligible heart failure patients, but the American College of Cardiology, American Heart Association and European Society of Cardiology do not make specific recommendations for heart failure patients. And while the latest findings suggest that annual flu shots benefit heart failure patients, they do not necessarily prove cause and effect, the researchers noted. "Randomized controlled studies should be planned to confirm our observed potential survival benefit of influenza vaccination in these patients," Fukuta said in an American College of Cardiology news release.